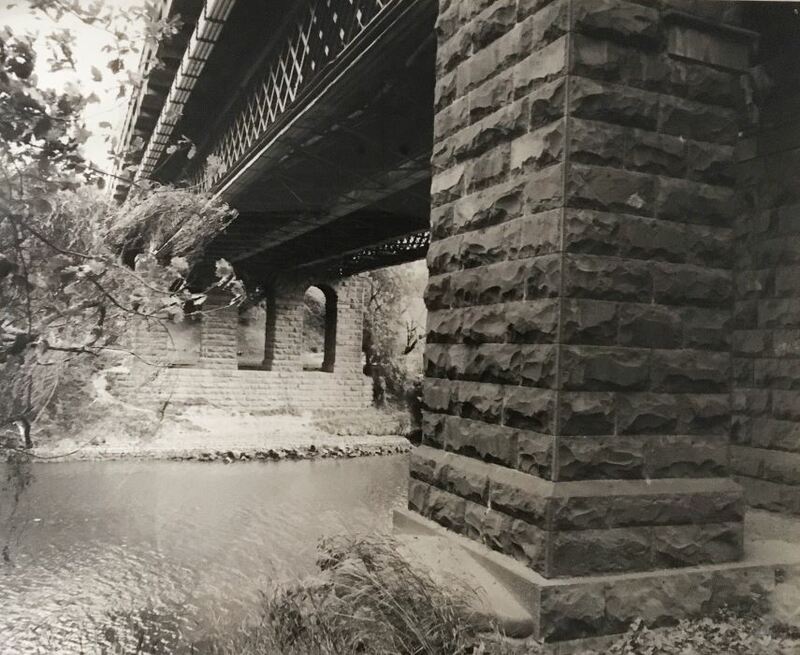 Photograph taken by a Swinburne student, as part of a design project in conjunction with the Hawthorn Historical Society. Swinburne has been unable to trace the copyright owner. This item has been reproduced in good faith. We would be pleased to hear from the copyright owners. No re-use permitted. 1 photograph : b&w. ; 60 x 48 cm.